medical history and their body needs. 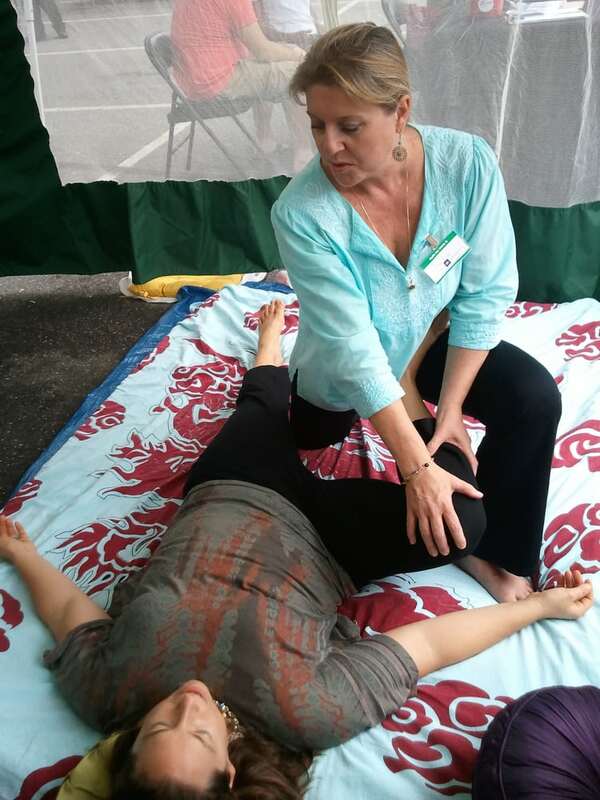 Yoga Therapy to aid in the healing process. stretch and routine until you feel comfortable enough to practice at home on your own. challenges or you just want to learn how to improve your over-all well-being. Medical research shows that Yoga as therapy is among the most effective complementary therapies for many ailments in which clients benefit especially for many chronic conditions that persist despite conventional medical treatment..